I ordered 8 of these dresses for my bridal party. They were delivered extremely quickly and they look great on all of my bridesmaids. Some of the girls are considering ordering this dress in a different color for other weddings because they loved it so much! I'm so glad we didn't buy more expensive dresses from a bridal store, these are perfect. Arrived quickly, nice fabric, very versatile, bridesmaids are very pleased! Beautiful. I think this company is very professional and the dress came out gorgeous! Got it in great time too, they worked with me when we had miscommunications and made it right. Would use them again defiantly. Idk what people are talking about this doesn't feel cheap or look cheap .when you tie them it stays in place :) I'm buying these for my bridesmaids .If your looking for something casual but not to fancy these are perfect and they are a good value affordable for every bridesmaid :) I would highly recommend and I will be buying three more !! 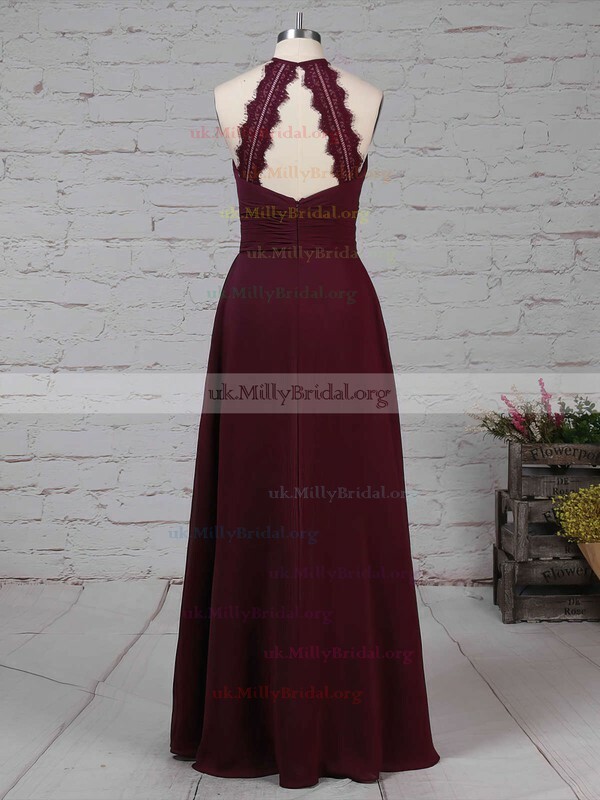 Maybe even one for me LOL :) thank you so much to the person who sells these on MillyBridal. Very happy with the dress! Item shipped in about 3-4 weeks to Los Angeles. The dress hangs on the floor and would probably be ok if you stick to heels 3 inches high. Very impressed and happy to find something within budget for my bridesmaid! Amazing!! So many options! I looked at tons of reviews before I purchased. The only negatives I saw were that they were unhemmed and shipping time. I personally do not mind that they are unhemmed. It fits perfectly for the relaxed feel of my wedding. Since the waistline is elastic I could gain or lose weight and the dress would still fit. I gave myself plenty of time to order, but it came in exactly four weeks. 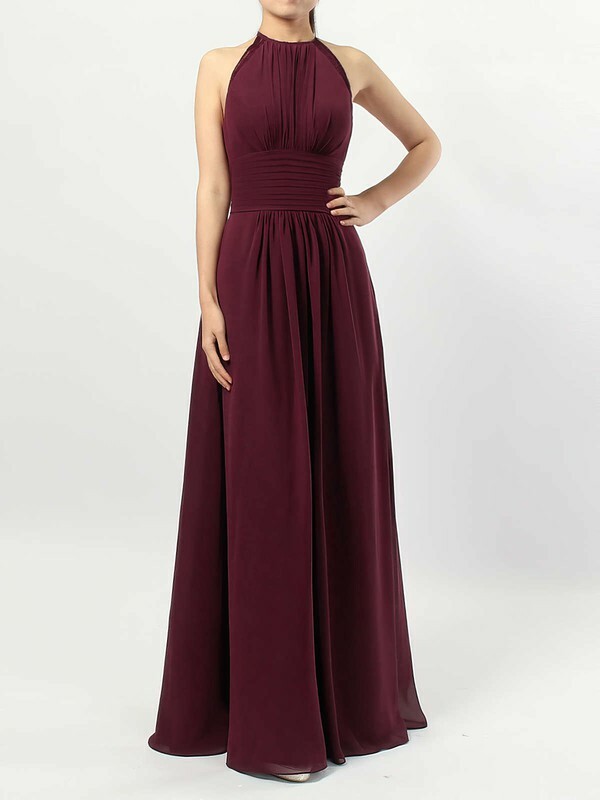 I am so excited to have this dress for my pre wedding events. Love my bridesmaid dresses! The processing and shipping was about 4 weeks for me. The team at MillyBridal is so nice and easy to work with and always emailed me back very quickly. I am so pleased with the dresses. I would highly recommend ordering from them! This shipped the same day I ordered it and arrived 20 days later! The fabric is very flowy and it drapes so well. The quality of fabric is high. Thank you for the dresses!